The Detroit Lions are bringing sustainable fashion to the field, in a new partnership with recycled fiber brand Repreve. 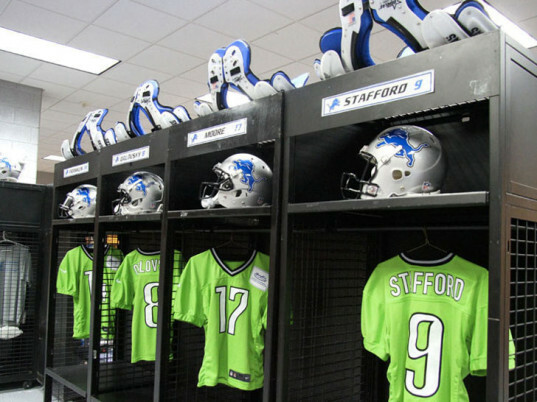 For their #TurnItGreen campaign, the Lions will turn in their traditional red jerseys for recycled green ones made of Repreve in a special event at Ford Field. Made from recycled materials like plastic bottles, the campaign will also call for fans’ help, asking stadium goers to throw plastic bottles into recycled bins at games. As the first NFL team to join Repreve’s #TurnItGreen movement, fans of the Detroit Lions will get a goodies from the recycled textile company. This week, fans visiting the Lions’ training camp at Ford Field will nab a Repreve towel, made from recycled plastic bottles, as well as T-shirts and other special goods. The players themselves will show off their REREVE jerseys, each of which are made from 21 recycled plastic bottles. Along with celebrating the recycled textile, Repreve and the Detroit Lions are also asking fans for a commitment to recycling at Ford Field- aiming for a whopping 100% recycling rate throughout the 2014 season. If achieved, students at the Detroit Lions Academy will be rewarded with new Repreve clothing. Repreve textiles are already used by popular brands like Ford, Quicksilver, and Volcom, before making an appearance in the NFL. With the recycled textiles and recycling initiative, Repreve and the Detroit Lions hope to divert hundreds of thousands of plastic bottles from the landfill during the 2014 playing season. The Detroit Lions are bringing sustainable fashion to the field, in a new partnership with recycled fiber brand Repreve. 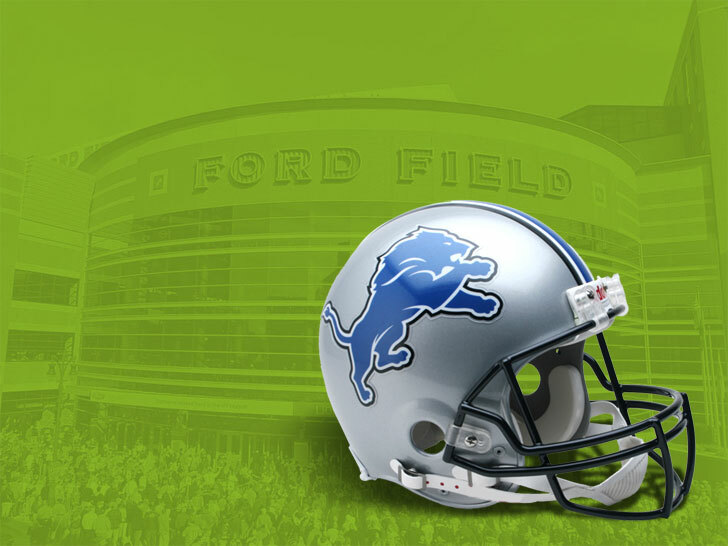 For their #TurnItGreen campaign, the Lions will turn in their traditional red jerseys for recycled green ones made of Repreve in a special event at Ford Field. Made from recycled materials like plastic bottles, the campaign will also call for fans� help, asking stadium goers to throw plastic bottles into recycled bins at games.